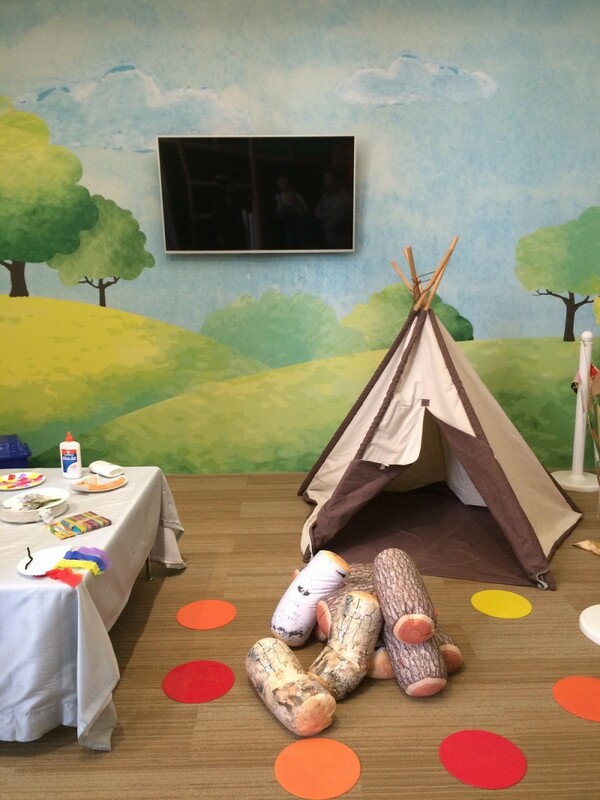 Inside the new City Tots UES 8,000 sf play space for kids. We had the pleasure of spending the afternoon with Judy Yee, Founder and Chief Designer of City Tots, the beautiful, new 8,000 square foot country club for kids on the Upper East Side of Manhattan. 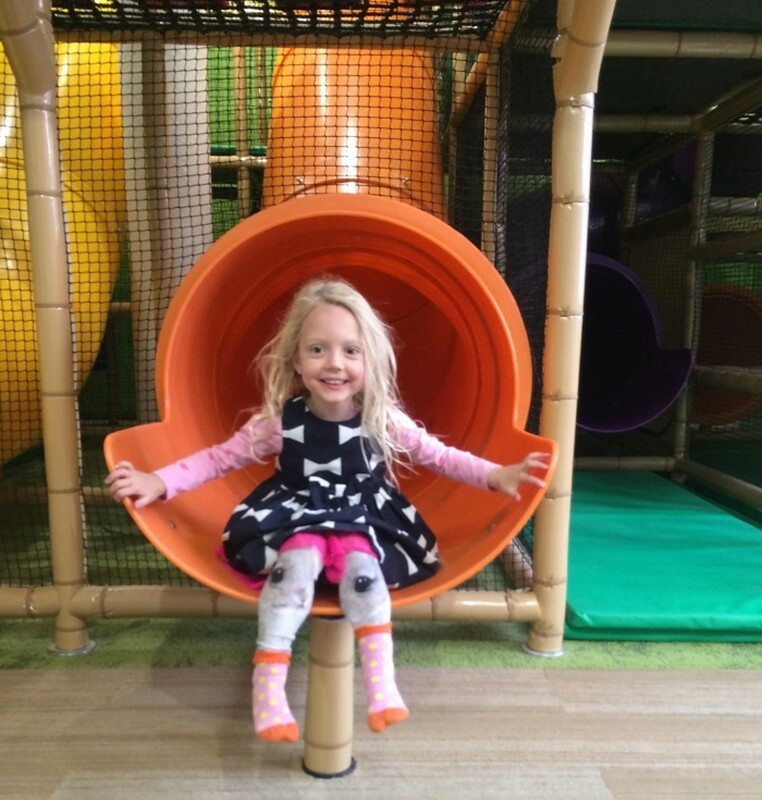 Judy is a long time educator and consultant and has focused her expertise on creating one of the best indoor play centers that we have visited since moving to New York City. My four-year-old twins immediately disappeared in the two-story playscape, complete with multiple slides, zip lines, monkey bars, climbing apparatuses, and more. But that’s not all City Tots UES has to offer. 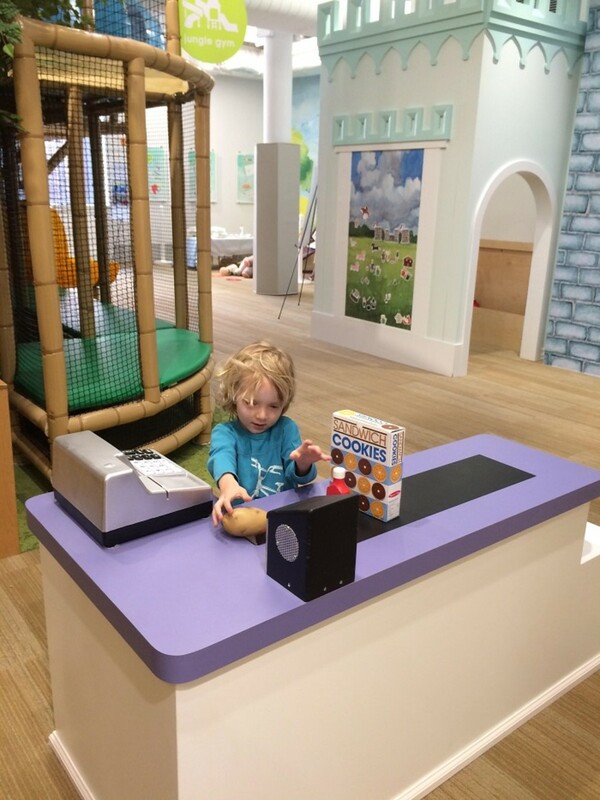 City Tots is comprised of six Adventure Areas, two Party Rooms, and a café in a state-of-the-art, naturally lit space. There is also a toddler gym area with slides and climbing apparatus’ for the younger kids, a fully stocked market with beeping scanner and cash register at the check out station (my son loved this! ), shopping carts and a freezer section that sounds like the real deal when you open the doors to find your frozen goods. 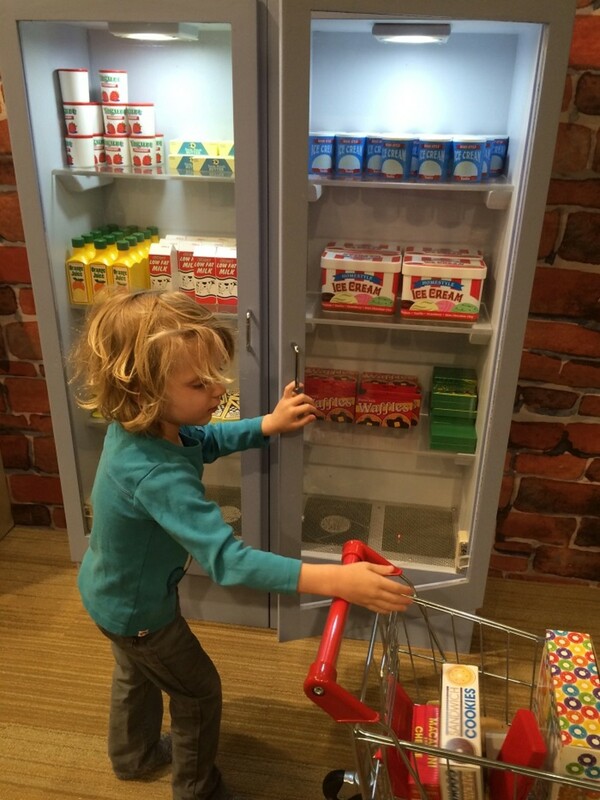 The basket of baguettes was an adorable touch and my kids loved playing grocery together. And of course, there was a kid-sized faux-functioning kitchen with everything you need to whip up a “meal” after being to the market. From a refrigerator that sounds like it’s running when you open the doors, to a stove that lights up when you turn on the burners, kids can let their inner chef come to life. The possibilities are endless. 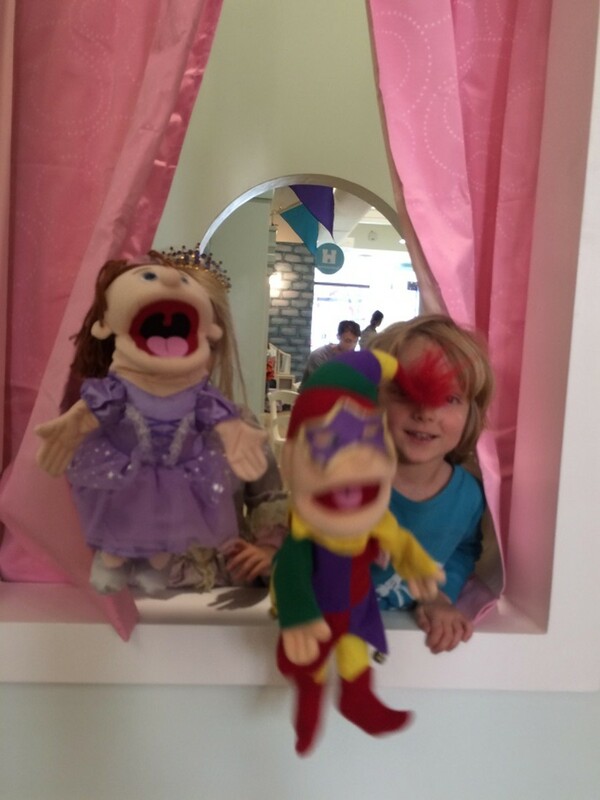 City Tots takes great care in the custom-designed space and the fantasyland dress up area, and the puppet stage is a shining example of imaginative play done right. There are dozens of custom-made costumes that are anything but ordinary for boys and girls of all ages. 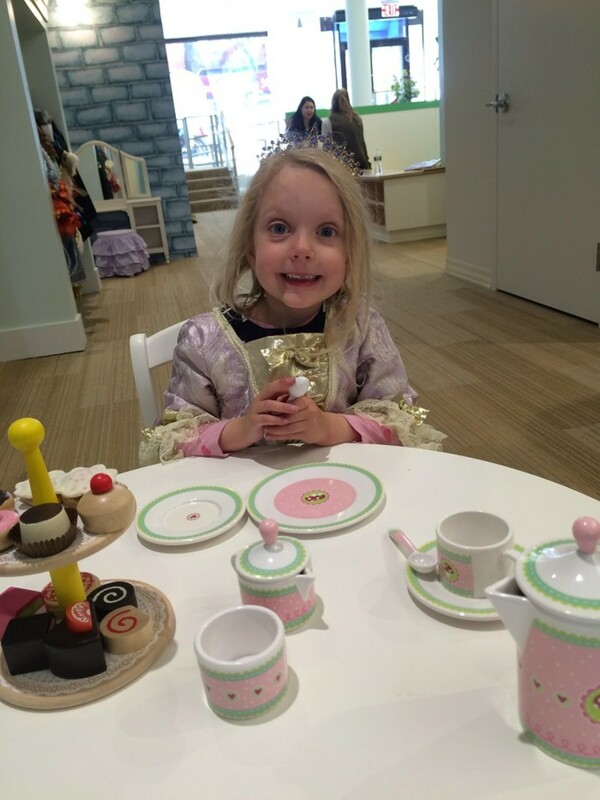 My daughter wore a gorgeous regal gown for the majority of our visit and she was in princess heaven. Lastly, there is a modular space they call the “imaginarium” which will change with different activities and events for the kids to engage with. We had a blast pretending to camp and roast marshmallows by the tent and campfire and made paper plate creations with craft supplies. In addition to the playspace downstairs, upstairs are four classrooms, a full-sized kitchen and lounge, and two bright and airy party rooms. Today&apos;s parties were set up for spring with beautiful floral decorations and festive sweets. It was virtually impossible to get my kids to leave so we’re giving City Tots and enthusiastic thumbs up! Thanks for having us Judy! 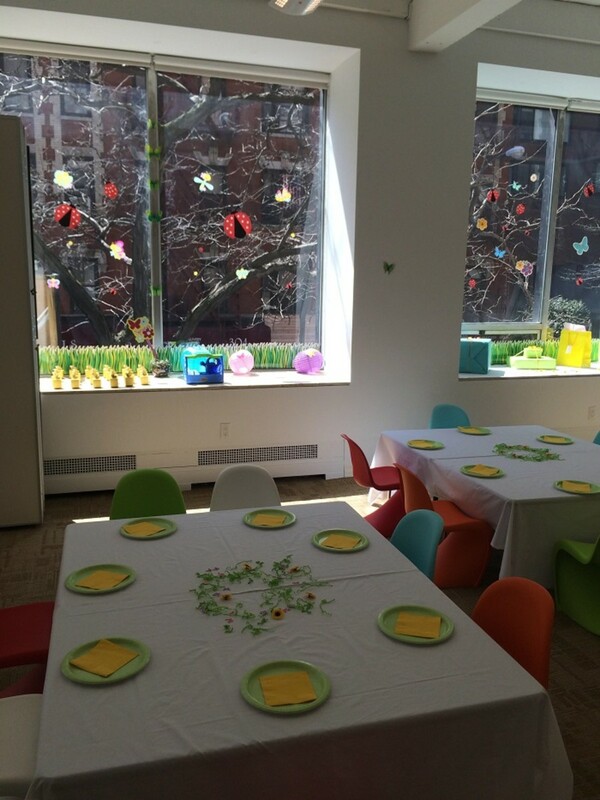 City Tots Elite Enrichment Center and Pre-K School is located at 315 East 62nd Street, New York, NY 10065. 212-CITY-TOT. Disclosure: Our visit was complimentary but my opinions are my own.